Uncontained liquids are not allowed in the garbage. 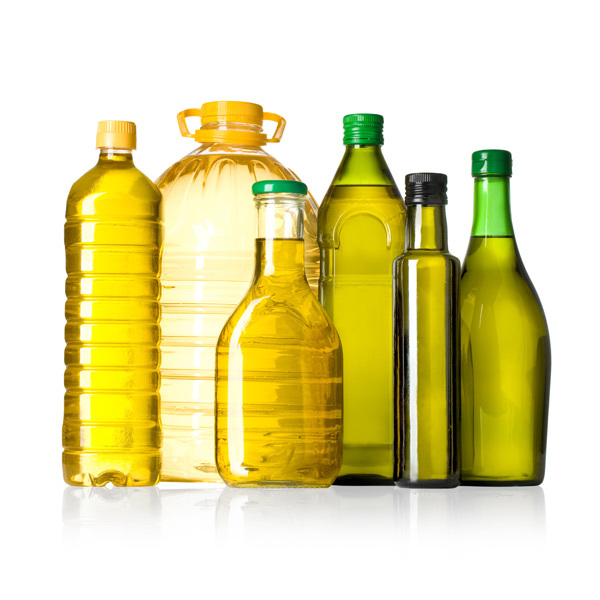 To dispose of used cooking oil, put in sealed containers, or mix the oil with an absorbent such as kitty litter or dirt to make the oil solid. 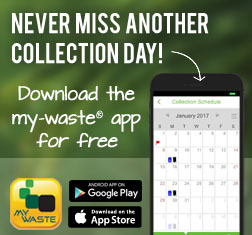 If you have a large amount, do this over several collection days. Do not bring it to the landfill for disposal. 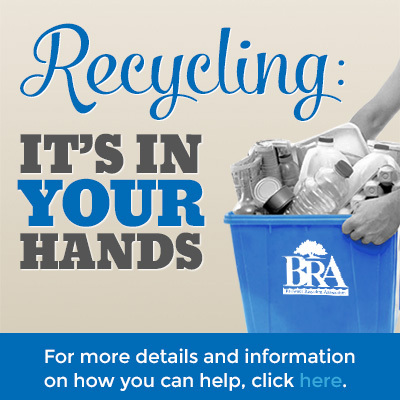 Look in the Yellow Pages for Liquid Waste Disposal.